After the weirdness wears off they are great. I bought shoes on clearance and they have issues with most socks; possibly why they were on clearance. 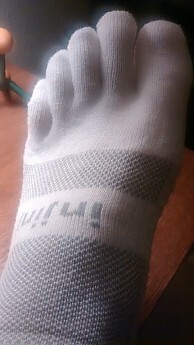 The seam across the toe on my running socks dig into my feet and it hurts. The Injinji toe socks fixed this and made mediocre shoes into pretty darn good shoes. 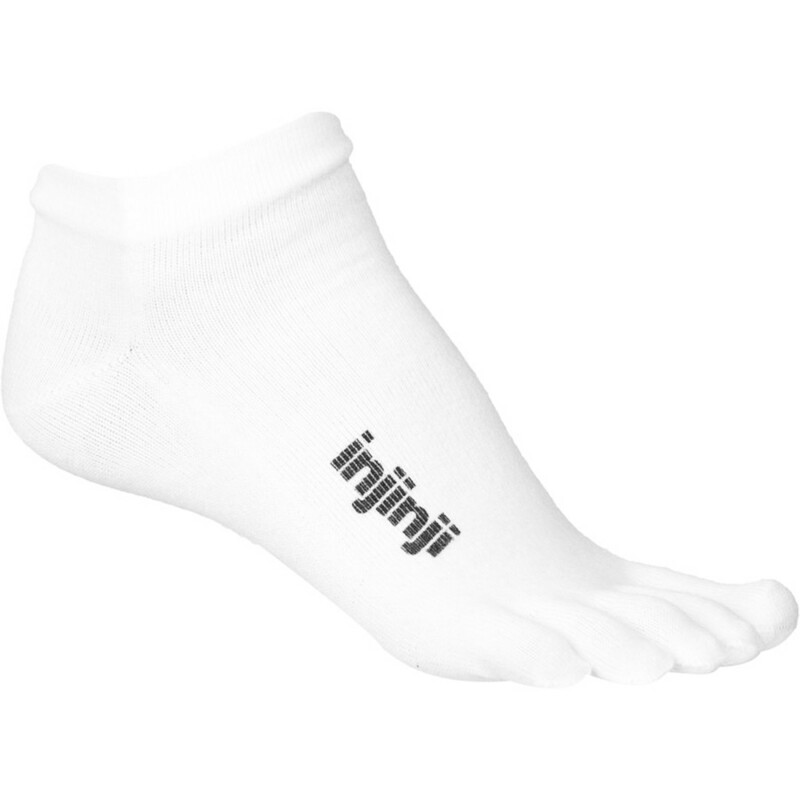 I had resigned myself to just deal with the shoes hurting my feet till I received a free pair of Injinji socks recently from a major outdoor catalog company. I had no idea if they would fit, if I'd like them, or anything but the price was right and I've been running in them for a couple weeks now. Why does seeing this for the first time look so wrong? 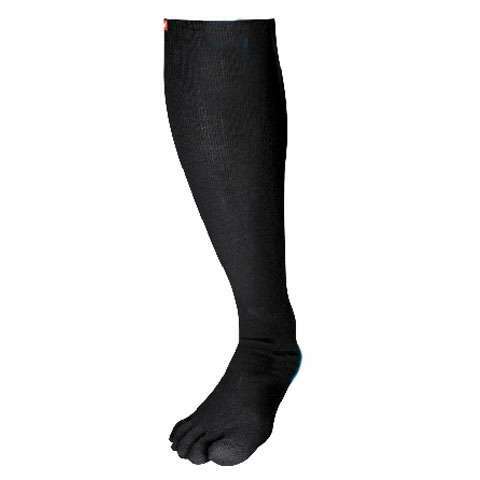 Comfort: The weird factor when I wiggle my toes together is finally gone so I can cay that they are more comfy than any other running socks I have tried so far. The seams on the ends of the toes don't bunch up and bite my toes like some other running socks I have worn. I never get blisters between the toes so I can't speak to that issue but I am told that these are a God-send for those who have that issue. Padding: These are lightweight so they aren't designed for padding but there is a little extra padding over the heel and ball of my foot where I like it. Breathability: The mesh tops keep my feet dry and allow air and moisture to leave my shoes even better than when I wear no socks at all, which was becoming more and more often. 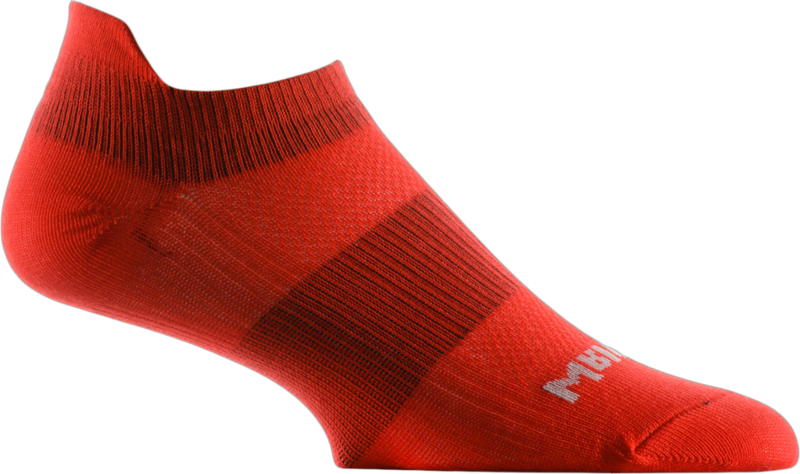 Smell: The Coolmax, nylon, Lycra blend doesn't deter smell as much as wool but wool is more expensive and I don't have much of a foot stink issue so I'll give them an average score here. 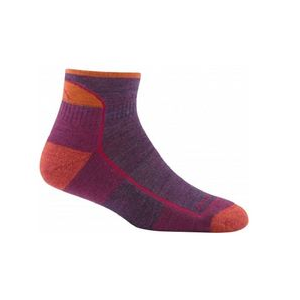 Who needs these: Anyone frustrated by seams in their socks spoiling their bargain-basement shoes. People with longer second toes! Also anyone who gets blisters easily between their toes. Thanks for the review, Jeff. I also have longer second toes (do we get something cool if we're in the club?). 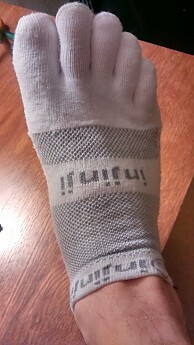 I've finally started wearing some of my Injinji socks (people like to give them to me). I find they feel weird at first or if I'm just hanging out, but I don't notice them if I'm running. I love that you said weird factor. I actually hide in my tent or car when i put them on because I don't want to get laughed at. 2 weeks ago I was on a hike with about 50 people and had to remove my boots at our destination sue to soaked feet (repeated water crossings) I was so embarrassed taking them off and oh yeah, bring an extra pair if you know you'll be getting them wet and removing them because it was sooo hard to put them back on. Mine are gray. I thought that they would be a bit thicker. The material is made of soft fabric with some stretch to it. 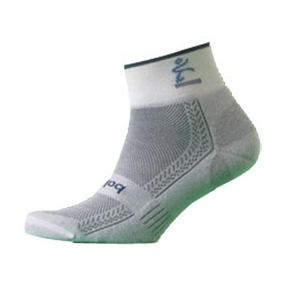 The socks fit well and my feet do not slide or move while inside the Vibram Five Finger Shoes. I really like these compared to the slightly thicker Mini Crews. 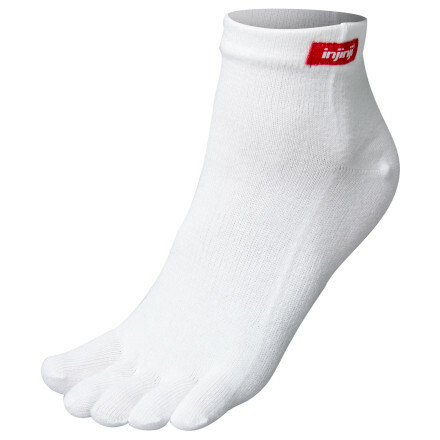 The only negative I have for these is that the price is a bit more than one would expect for socks. I would certainly recommend these to those wearing toe shoes. 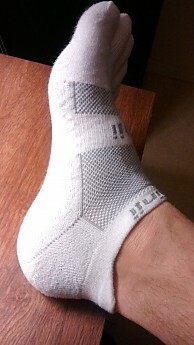 Shipping to Greece was 4.5 times the cost of these socks so I opted for a cheap pair from eBay. As you said apart from the weird-toe-wiggling thing seems like a good pair of socks. 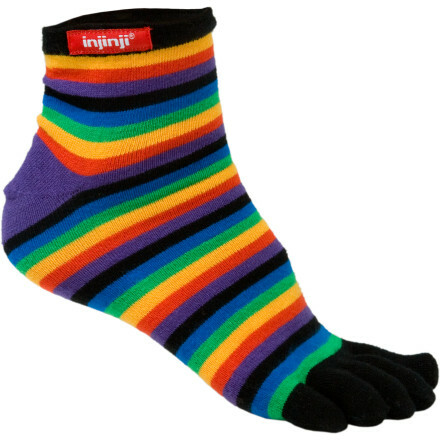 The Injinji Performance Micro Sock is not available from the stores we monitor. It was last seen January 9, 2018	at Backcountry.com.